The quest for speed never slows down. 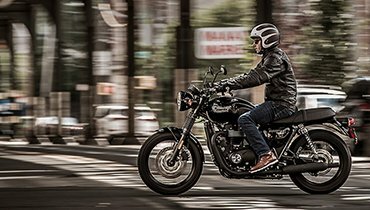 And in the motorcycle world, no bike-maker defines unadulterated acceleration over the generations like Triumph. 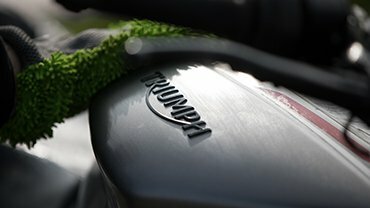 For nearly two decades, the Triumph Speed Triple has been hailed as the king of the streetfighters by motorcycle media worldwide. 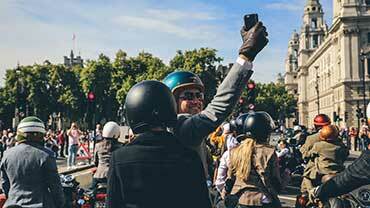 Powered by a 498cc parallel twin-cylinder engine, the Speed Twin caused some eye-popping, hair-blowing, lip-flapping sensations during its early days. 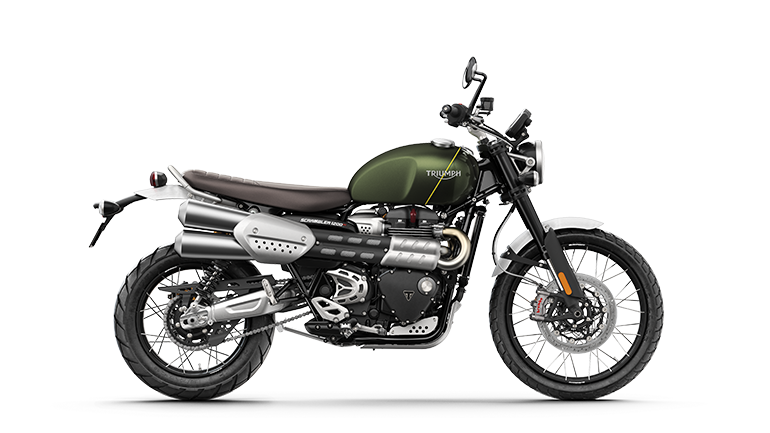 More than a half-century later, the Speed Triple was born as a result of the new Triumph Triple series of modular engines, which also powered the popular Trident, Daytona sport bike and Thunderbird retro bike. 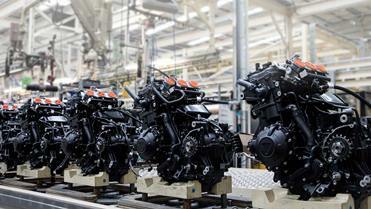 The original three-cylinder Speed Triple boasted aggressive, all-black looks and a powerful 885cc engine. 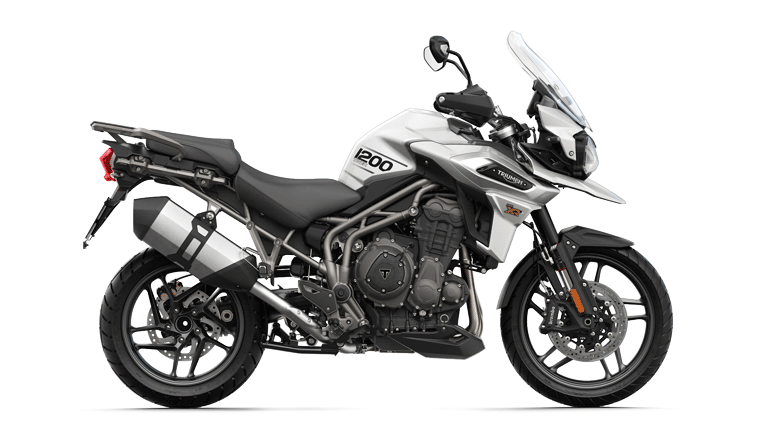 (There was a 750cc version for some European markets.) 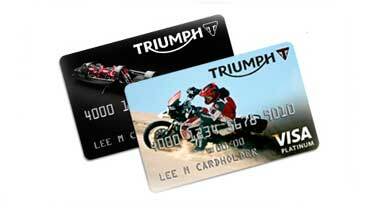 In 1998, Triumph released its first generation of fuel-injected bikes, including the new T509 Speed Triple. It still featured an 885cc engine but with a boost to 108hp. Surrounding the new engine was an all-aluminum perimeter chassis with a single-sided swingarm. 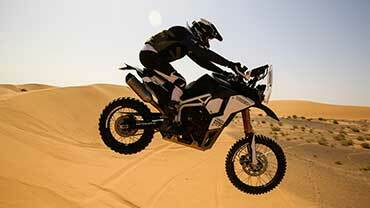 Add these features to an upgraded suspension, and the result was a much-better-handling bike. But by far the most distinctive feature of the T509 was its unique, bug-eye headlights. 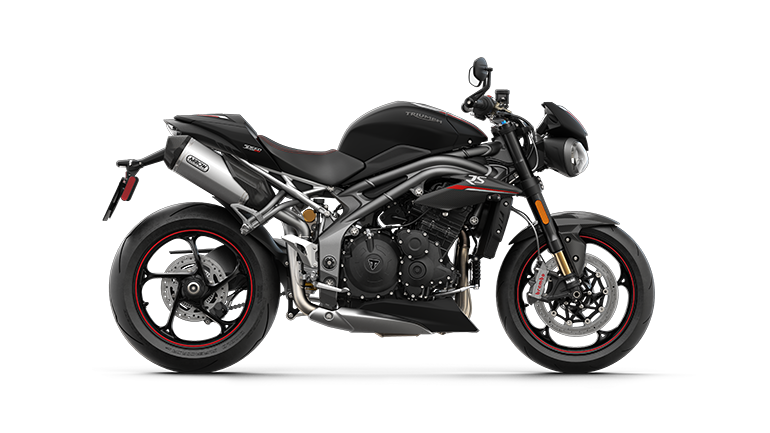 This look was popular with the custom streetfighter bikes built in England and France in the ‘80s and ‘90s, and its addition here made the new Speed Triple the first true factory streetfighter. The latest iteration of the Speed Triple, the Speed Triple R, features top-shelf components like Öhlins suspension, Brembo brakes and PVM wheels. 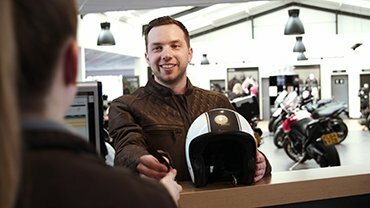 For a test ride or more information, visit your local Triumph dealer today.